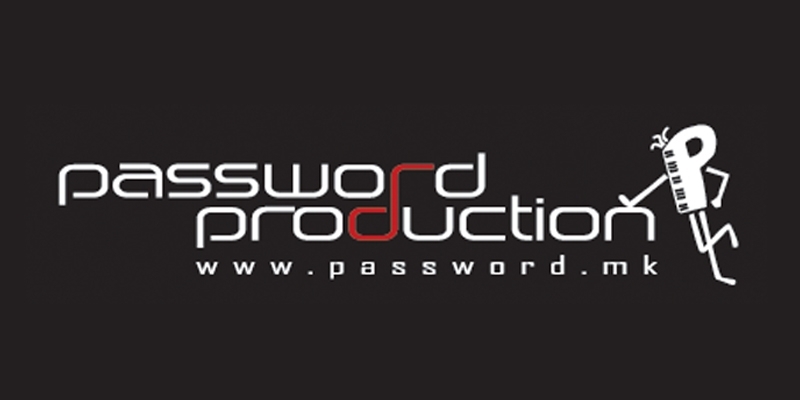 Password Production is a company mainly dealing with artist management, booking, concert promotion and event management. 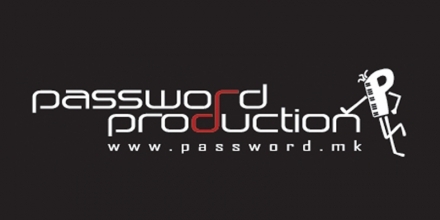 Its team has many years music business experience on the territory of Macedonia and Ex-Yugoslavia. It started as a record company in the 90′s, known as turbulent and very difficult period on the Balkan, and it managed to build a popular image as a record company that promotes young artists and helps them to develop their music carrier.